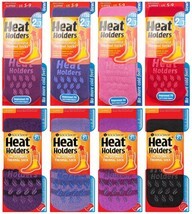 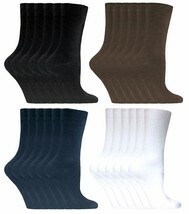 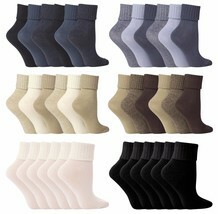 Genuine Mens Original Mid Calf Length Heat Holder Socks by Sockshop NEW for 2014 !!!! 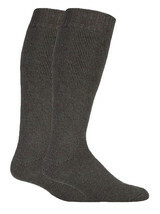 WOOL RICH! 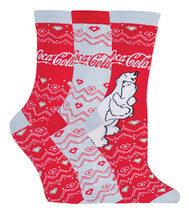 2.7 Tog!! 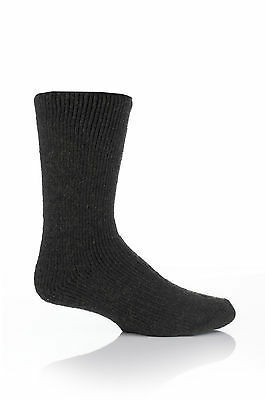 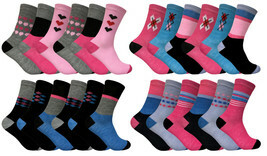 70% Wool, 27% Polyamide, 3% Elastane One Size: 6-11 uk, 39-45 eur, 7-12 Usa We only sell 100% Genuine items at Sock Snob UK Limited - 100% Guaranteed! 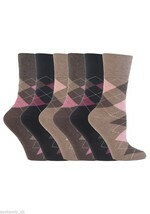 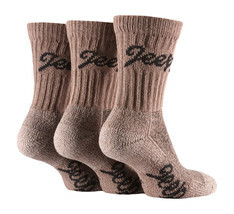 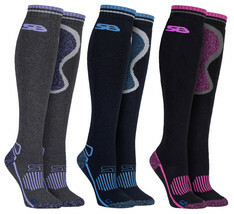 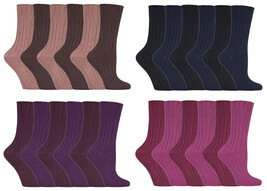 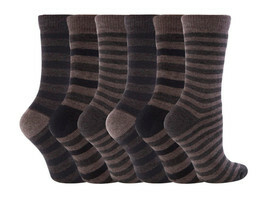 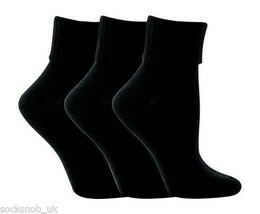 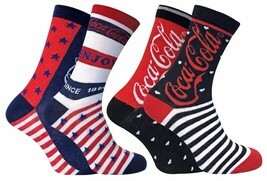 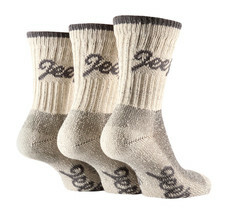 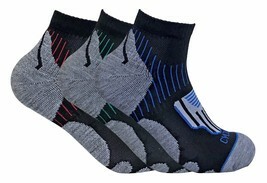 Put your feet up at home in total warmth and comfort in this pair of Mens Original Length Heat Holder socks by Sockshop. 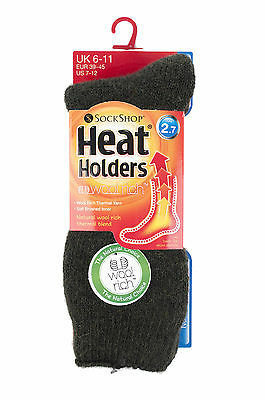 With a massive tog rating of 2.7 these chunky socks are the ultimate in thermal socks made from specially blended modern fibres creating a heavy bulk yarn with exceptional thermal qualities. 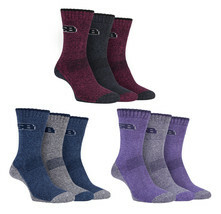 The inside of each sock has been intensively brushed, giving them a sensationally soft feel, while holding more warm air close to the skin therefore keeping feet warmer for longer. 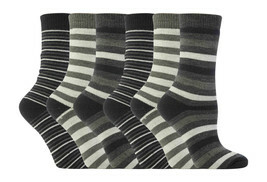 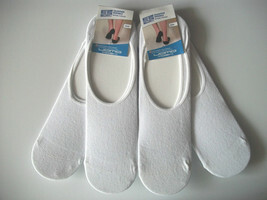 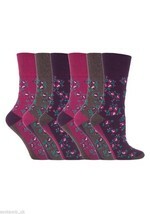 The long pile cushioning in the soles and legs will give you comfort and warmth throught the day. 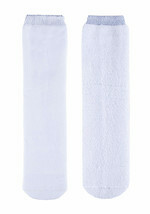 Brand new labelled with the original label. 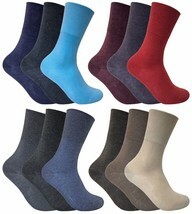 Material: 70% Wool, 27% Polyamide, 3% Elastane LADIES CHILDRENS ALSO AVAILABLE. 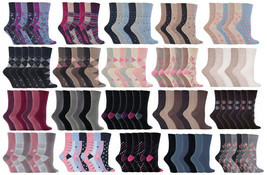 WE POST WORLDWIDE AND OFFER DISCOUNTED POSTAGE ON MORE THAN ONE ITEM, JUST ASK FOR THE TOTAL AT CHECKOUT.